Can you survive five nights at Freddy Fazbear’s Pizza parlor? Keep your favorite cuddly, animatronic character nearby at all times! 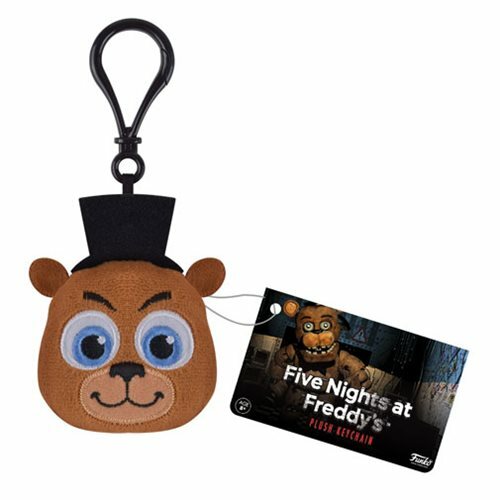 This Five Nights at Freddy’s Freddy Plush Key Chain is perfect for your keys or bag! Ages 8 and up.